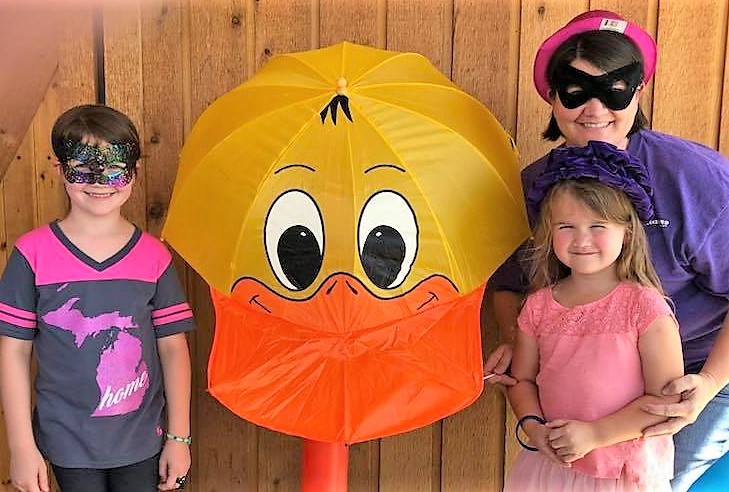 Quackers and friends are doing the 2019 Duck Walk on Sunday, September 15, 2019. Save the date! Stay tuned for some Quazy Quota Fun!